Launch your nursing career in as little as 12 months. 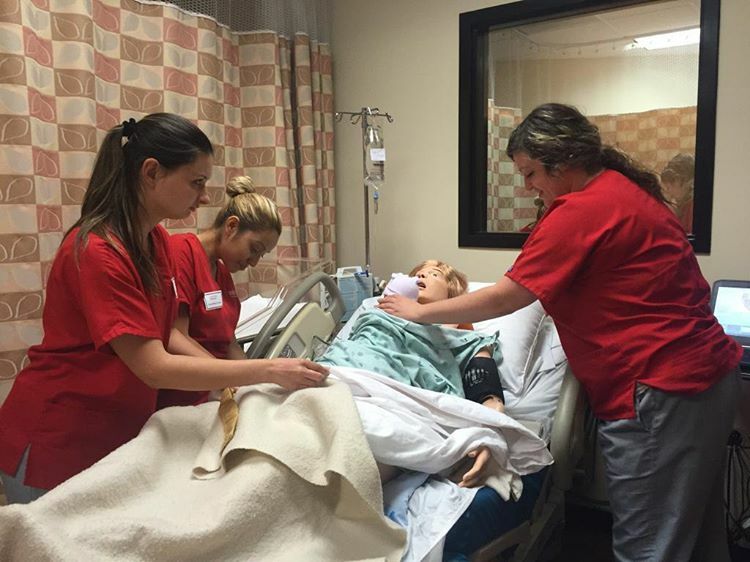 Over $5,000 nursing scholarship to help you become a nurse. New to nursing or already have your LPN? 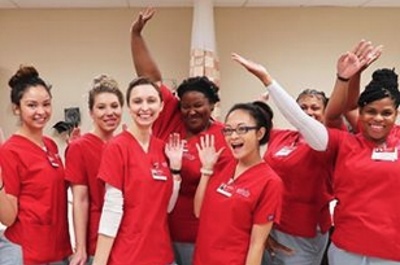 Here's an affordable and flexible nursing program with no waiting list. New to nursing? Or already have your LPN or RN? 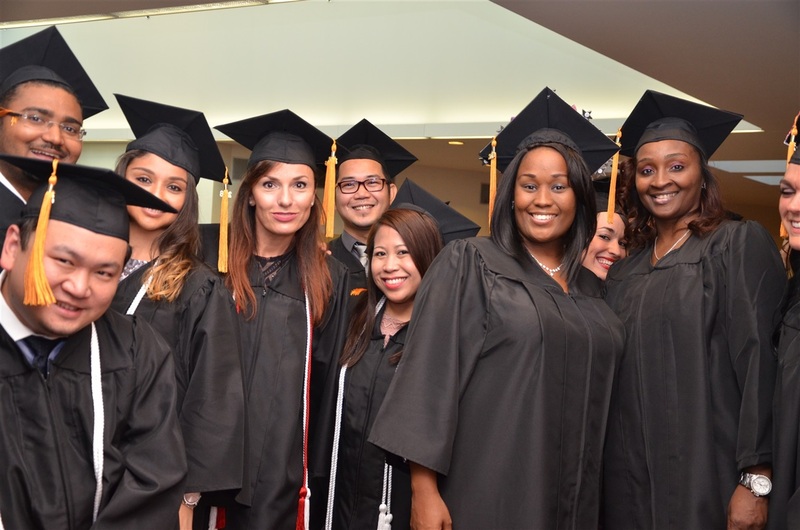 We provide seamless steps for you to earn your BSN degree. Friday, Apr 19 at 10 a.m.
Saturday, Apr 20 at 10 a.m.
Tuesday, Apr 30 at 6 p.m.
Friday, May 3 at 10 a.m.
Saturday, May 4 at 10 a.m.
Friday, Jun 14 at 10 a.m.
Avoid a huge student debt. Discover the various grants& scholarships we offer at Ambria. Too busy to visit our campus? 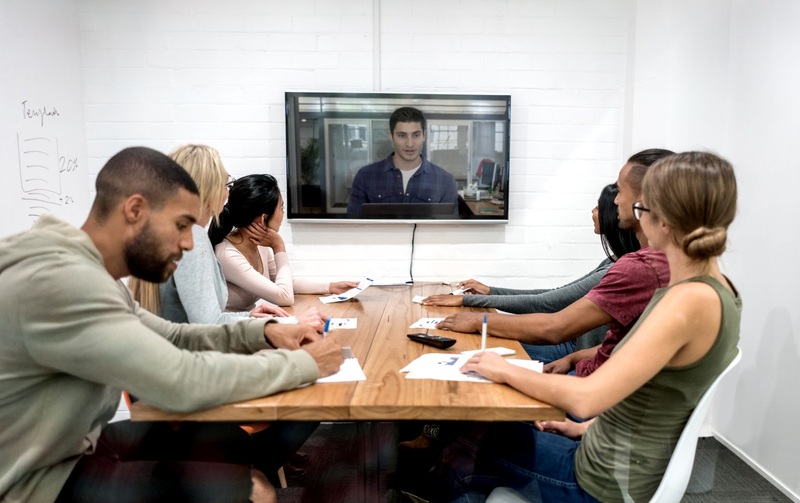 Attend our webinar Info Session. I cannot begin to express how becoming a nurse has changed my life, both financially and emotionally. In 2008, as jobs were getting shipped off to other countries, I was beginning to fear for my low paying payroll job. I was looking for a career that could not be shipped abroad because most of my friends lost their jobs this way. Working for a nursing agency, I saw how nursing opportunities remained stable over my years of working there. I was very inspired by the work of nurses when I began my LPN career (and decided to take my education further). Even though I was making enough as an LPN, I felt I could do more for people if I had more independence like an RN. 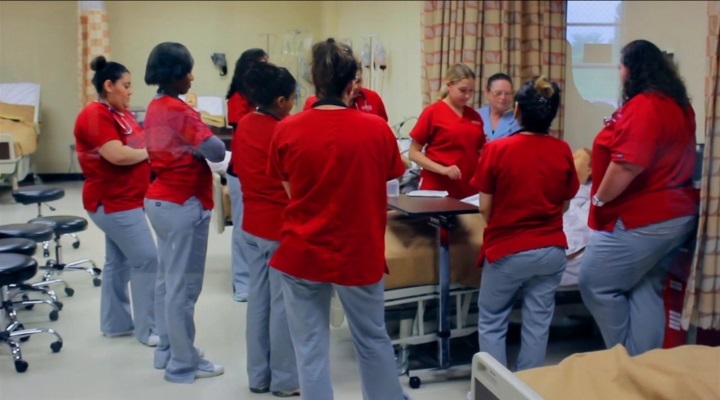 Take a virtual tour of our nursing school. 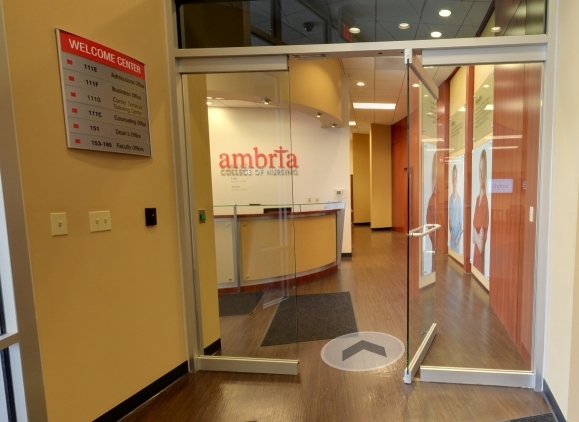 Ambria has a 24,000 sq. 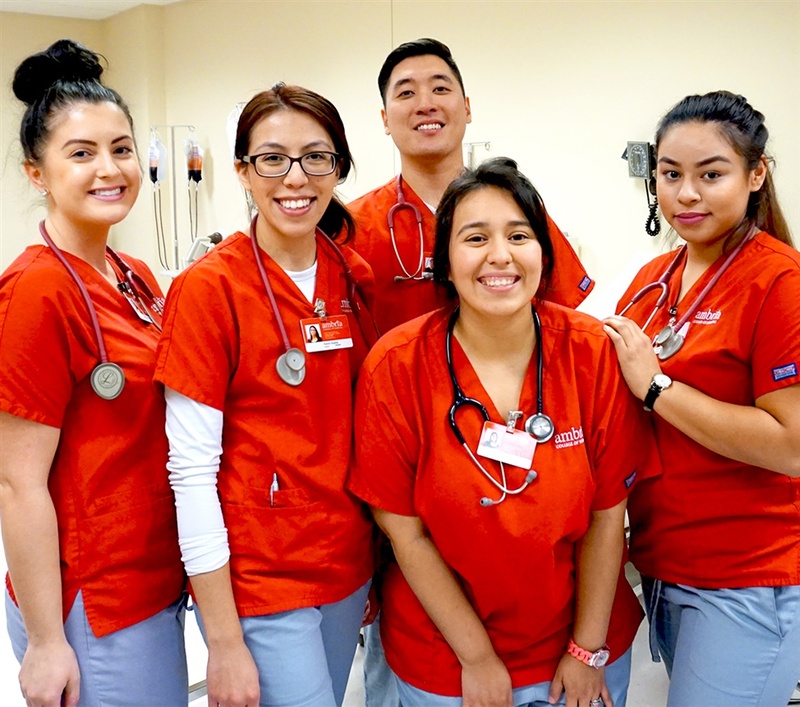 ft., brand new nursing campus located in the bustling Prairie Stone Business Parkway near Cabela, Sears Center Arena, and South Arboretum Shopping Center. 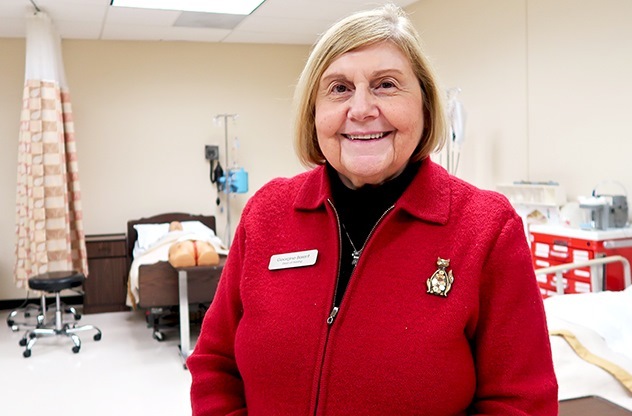 Our nursing campus is equipped with the state-of-the-art, advanced patient simulators SimMan, SimMom, SimBaby that can display physiological and neurological symptoms. 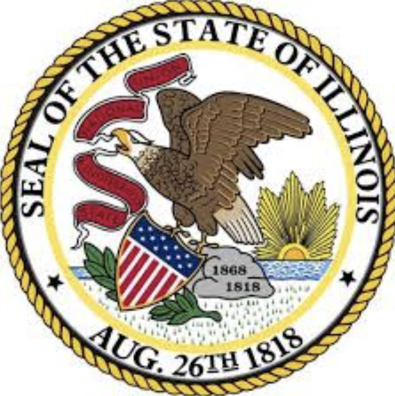 It is simple to operate and features innovative technology such as automatic drug recognition. I'm new to Ambria. Create my account. I know my login name. I'm not sure what to do. Help me. 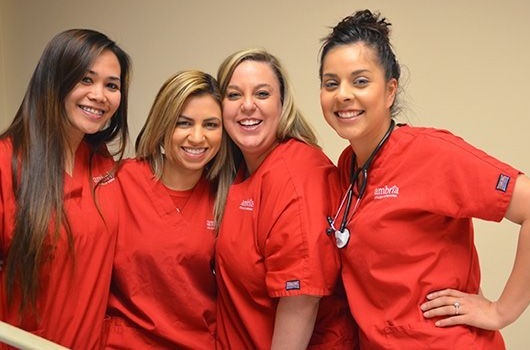 an RN or a BSN program? We're the only one out there. your LPN to RN or BSN? 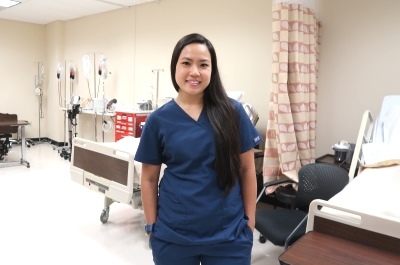 "I am a recent LPN Ambria graduate and am feeling extremely prepared to launch my nursing career. Ambria gave me a very strong foundation that I plan to build on for many years to come. Thank you for the support and encouragement!" I'm a former student and Americare graduate. I've been waiting 3 years to start the RN program at Americare. I chose Ambria because I am a graduate here and enjoy the student and the teachers. Also we had great clinical sites throughout the LPN program. 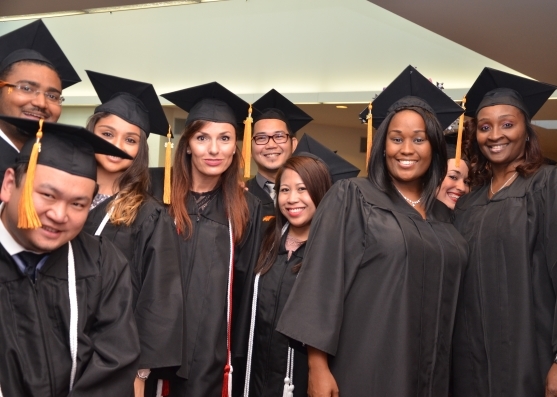 Ambria RN program allow working individual the flexibility to work and persue they're goal towards higher education. The meets all my needs and it really a God(?) sent(?). Flexibility of day or evening classes and being able to go part time so I can still work. Teacher are great too! I have had a great experience at Ambria. I am currently taking Math and the teacher is great and so helpful. Everyone here is so nice and always willing to help. I've heard a lot of good things about Ambria. I have been trying to finish my pre reqs for the nursing program but something else would expire. So after I've taken my last pre req I decided to Apply to Ambria. I chose Ambria college of nursing because i believe that this school will help me finish the RN program faster than other schools. I also have read a lot of good reviews about the school and staff online. 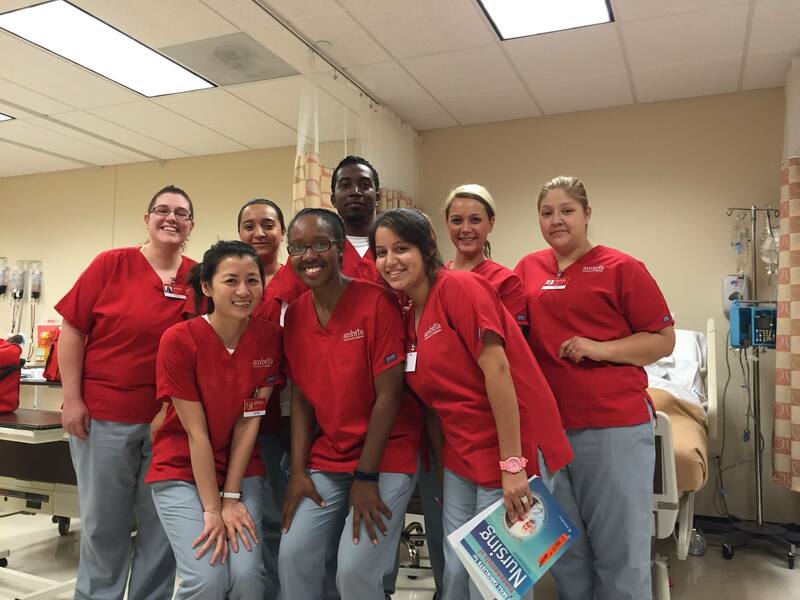 I chose Ambria College of Nursing for the class sizes and the one on one personal experience. So far everyone has been totally awesome to deal with. All the ladies in the office have been delightful and very helpful in my admission process. Staff is great and willing to work with you, flexible hours for people with a lot of responsibility. Feels like I?m part of family. Ambria was my first choice in a school because I love the idea of a bridge program. My admission was long but with finishing class. Rita was amazing the whole way with me. Even after I haven?t called or talked to her in a while she still remembered me and was excited with me. She is wonderful. I love the fact that this school is engineered around the lives of working people who want to continue their education and advance their careers. This is where I plan to finish my BSN. I chose Ambria College of Nursing because they accepted most of my classes. They have flexibility of hours of when courses could be taken. Ambria College is also the affordable compared to other colleges. the staff were friendly willing to help achieve my goal. Ambria has been a great experience so far. 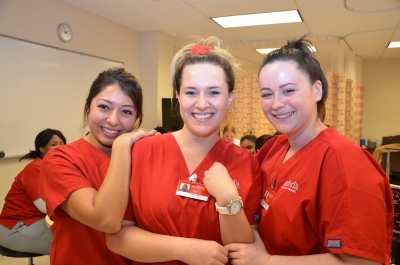 The staff is very helpful and I look forward to completing my nursing education here. After I attended an info session, at that point I realized how they are driven to help all the students succeed. Word of mouth that the school is good. 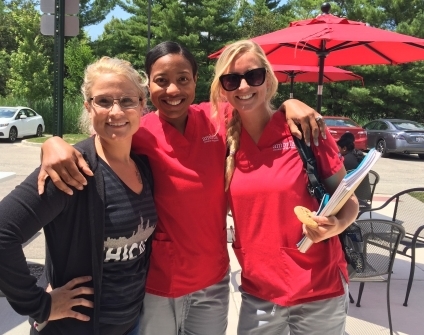 Ambria has more of an opportunity to get into a nursing program than most places. 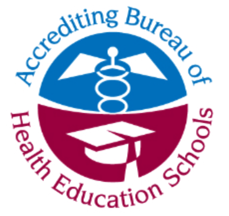 I have received great reviews about the nursing program, the ability to obtain a BSN degree, and flexible schedule. I am a past graduate of Ambria and I like the credentials and easy enrollment into the program and availability of financial aid. My previous experience with private school has been exceptional. Enjoy smaller class sizes and professors. 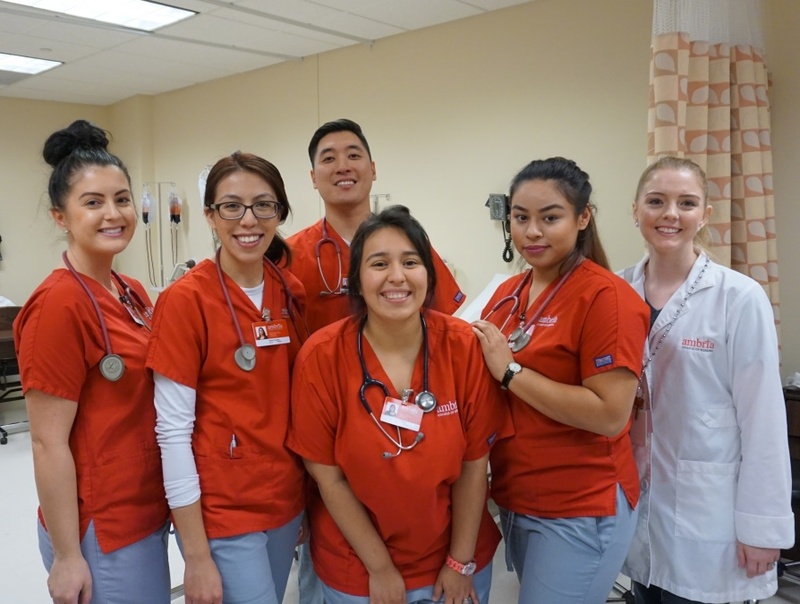 I originally decided to attend Ambria College of Nursing because of its LPN to RN program, close proximity to home, and its flexible schedule of classes for ideal learning to become successful RN. I had a great experience during my LPN program at Ambria College of Nursing. Ambria has developed a supportive community that I am proud to be a part of. Since the moment I attended the info session, the staff has been great. Awesome experience thus far. Ambria has flexible times and schedules. The financial aid department is very helpful. Registration was easy. Thanks for the help of Rita and Ronda. 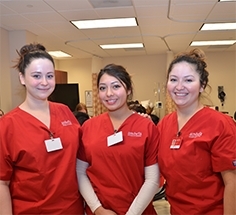 Ambria College of Nursing offers flexibility to successfully complete the program. NCLEX passing rate was definitely part of the reason I chose Ambria. They explain the requirements in full detail. So if I don?t understand something they do their best to help me understand. A former co-worker introduced me to Ambria. 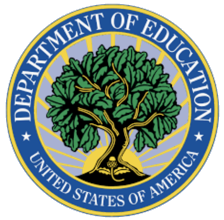 The staff has been very helpful and it seems like I can accomplish my goal in faster rate than community colleges. No waiting lists and immediate acceptance into the program. 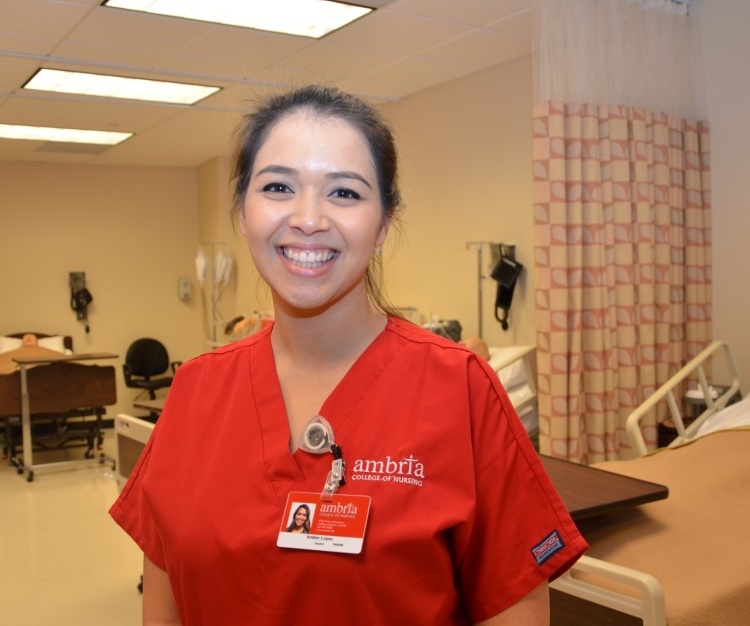 Ambria offers LPN program as well as RN program. High passing rates, fast, year round programs. I liked the location and flexibility of the school. It seems that all staff members are available and wanting to help. I feel that it is a very positive environment. People want you to succeed not just attend. 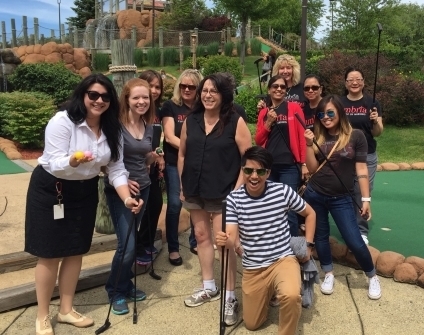 Admission staff is awesome! 24,000 sq. ft. brand new nursing campus located in the bustling Prairie Stone Business Parkway near Cabela, Sears Arena, and South Arboretum Shopping Center.